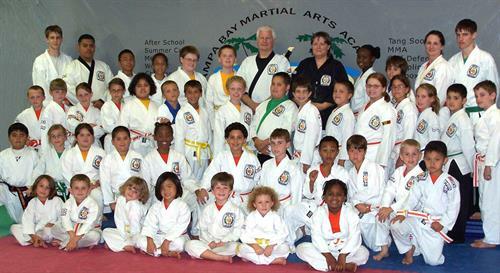 Tampa Bay Martial Arts Academy, Inc.
We are a family Martial Arts School. 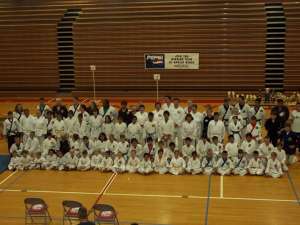 We teach the traditional martial art of ''Tang Soo Do''. 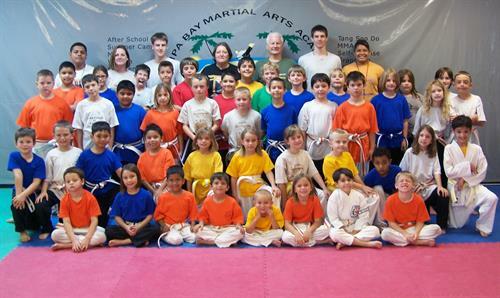 The main reason to teach martial arts to children is to teach them respect, determination, perseverance, self-control, and self-discipline. 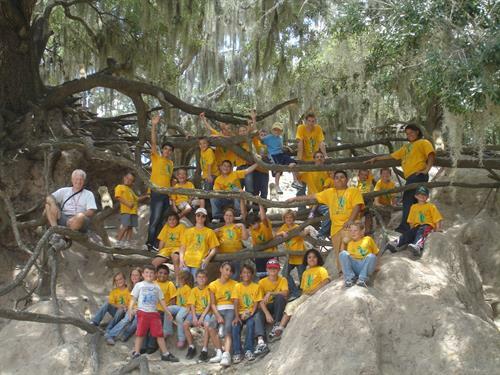 We offer an After School Program and summer Camp for children also. Our Kickboxing Fitness for adults will get you into great shape while your are having fun working out. We have an Adult only 10-Week Self-Defense Academy that teaches you the essentials to defend yourself against violent threats and attacks.